Emoji are everywhere, to the point where they’ve got controversies and their own movie. They also turn up in marketing quite a bit. But do they belong in your push notifications? There are two answers to that, technical and brand-wise. They’re cute, but are they on brand? 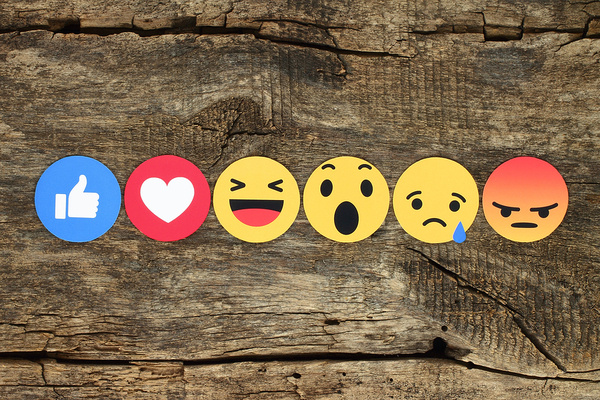 Before we delve into the technical, there’s a question that needs answering: Do emoji fit your brand? Keep in mind that there’s a wide range of emoji, from the simple arrows to the cartoony faces we all know and love or love to hate. So they can fit in a wide range of brands, enhance copy with visual elements, and give what might feel like otherwise dry copy a bit of whimsy. You can bracket clearance announcements with little gift packages, promote deals with dancers around them, and other fun ideas. Sometimes it’s obvious that they don’t fit in. You’re not promoting a high-end clothier or a law firm with a few eye-rolling emoji and a heart symbol. Other times it can feel a bit more like an edge case. This might fit, but does it tie in with your copy or your brand? You’ll have to take these on a case by case basis before throwing them into your copy. And finally, you need to consider what your customers think of the little guys. It seems silly, but people sometimes have strong feelings over small things, or, in the case of older customers, simply don’t understand the point. If you have to get too cute with emojis or are concerned your audience won’t get it, it’s probably better to just leave the emoji out. Emoji can express a huge range of feelings. To start with, emoji present a somewhat thorny problem for marketing teams because of how they work. Emoji are designated by the Unicode Consortium, who decide what string of code adds up to which emoji. Once an emoji is created, it goes out to anybody who wants to use the code and can pop it in. Everything’s standardized, right? Well, no, not really. Unicode only standardizes the back-end for emoji, the codes and their representation. They can’t make any platform implement any particular emoji, and they don’t have any requirements for the art around emoji. So that makes emoji subjective and decidedly not universal. One customer’s joy face is another customer’s meh face. That means if you are going to use emoji, you need to extensively test on different platforms to see how they “read” to your users, with a particular eye on mobile. Android has many, many different sets of emoji that are all supposed to say the same thing, but sometimes they miss the mark. Similarly, you’ll need to check implementation; not all platforms have icons for all emoji, so you may send the wrong message. It’s better to stick to the “mainstream” emoji, the ones with established and agreed-upon use, both to guarantee visibility and to see if they read properly. It’s also good to A/B test with emoji to see how your customers react to them. Sometimes, people just aren’t fans, and it’s better to find that out with a handful of users, instead of all of them at once. 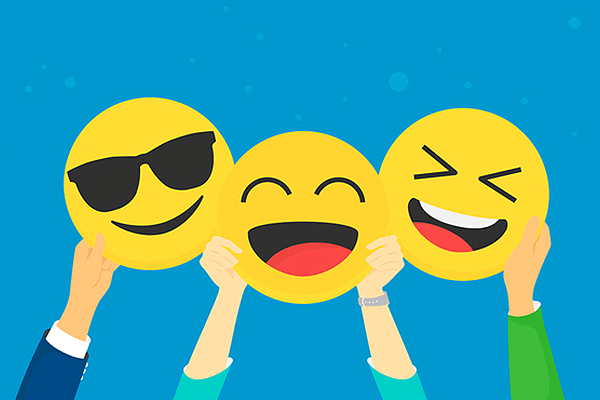 But done right, emoji can bolster and freshen up copy. To see how emoji, and push notifications, can increase business, Sign up for a live demo of Pushnami!